The LunarEpic Flyknit in multicolor for Rio. Nike's "Unlimited Collection" of Olympic sneakers features a couple multicolor Flyknit offerings via the brand's LunarEpic runner. 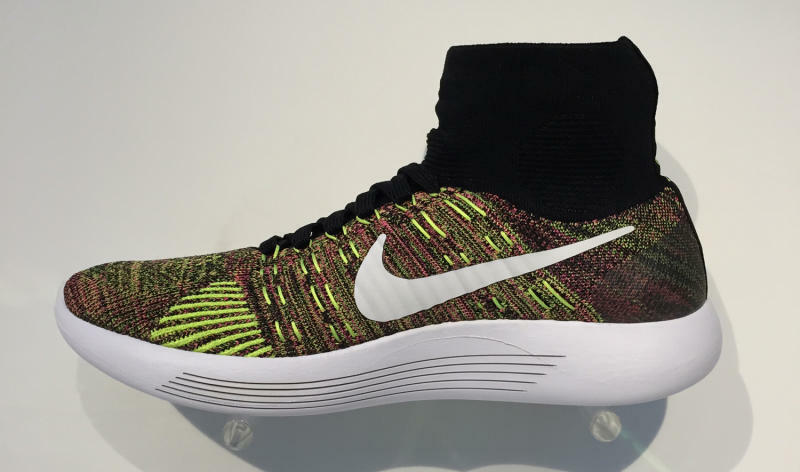 Shown here is the Nike LunarEpic Flyknit "Unlimited," set to release on Aug. 4. 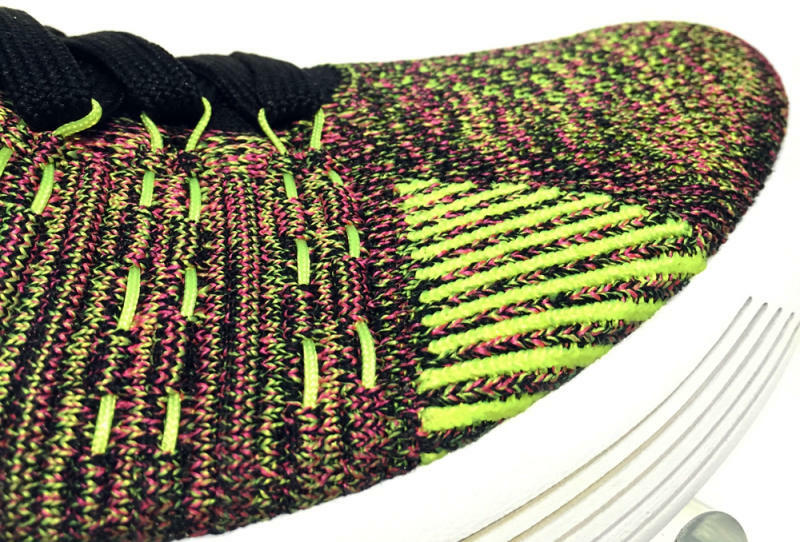 The shoe combines volt and hyper-punch pink Flyknit sections for one of the flashier uppers that this silhouette has seen. 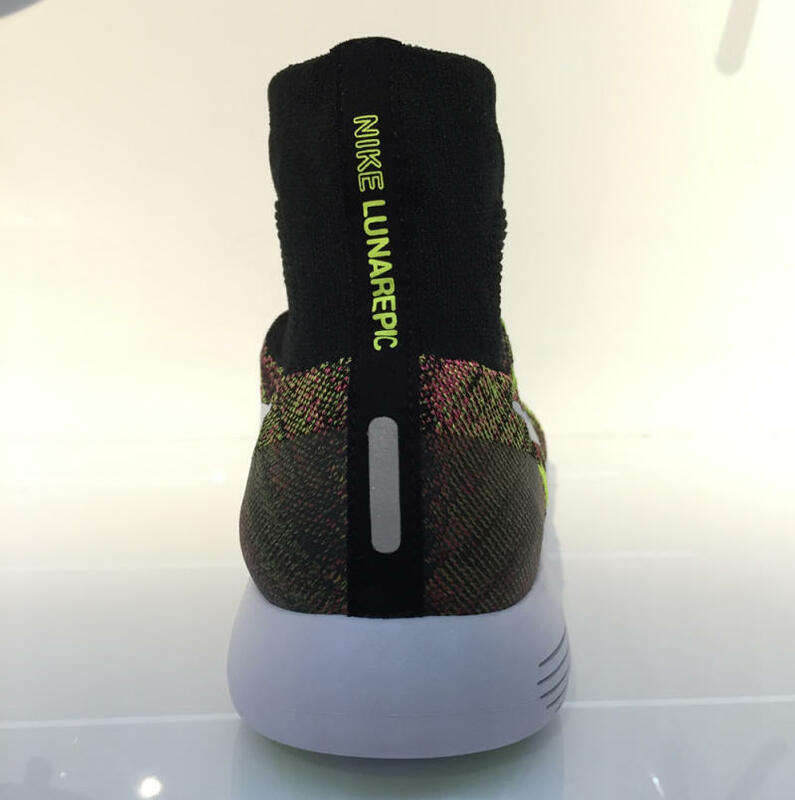 Not all of the Flyknit sections are blindingly bright though–the design is anchored by a black collar and tongue. While Nike's "Unlimited Collection" for Rio 2016 isn't set to officially release until Aug. 4, the brand already released a small batch of the "Unlimited" LunarEpic Flyknit Lows at the end of June.